WBIR NewsKaylene Bowen, the mother accused of faking, and causing, her sons illness. 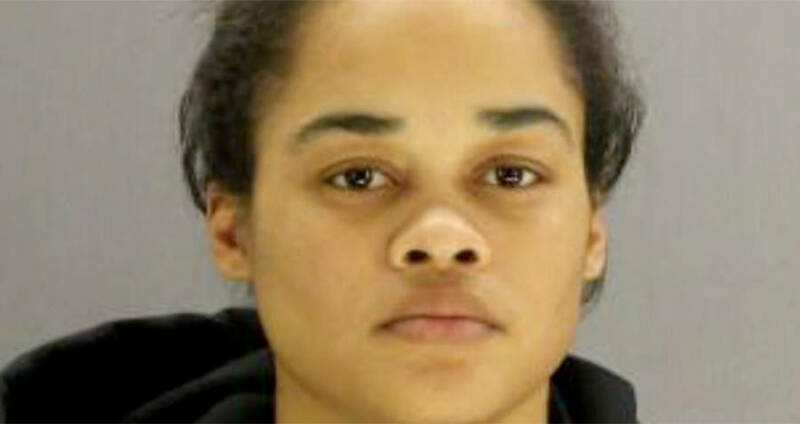 A Texas woman has been arrested after forcing her son to undergo 13 major surgeries, and admitting him to the hospital over 300 times, all without cause, according to the Fort Worth Star-Telegram. In just eight years, Christopher Bowen has been admitted to the hospital 323 times and has undergone 13 major surgeries, which have left him wheelchair bound, and dependent on a feeding tube. His mother, Kaylene Bowen, insisted that he had cancer or another rare degenerative disease that caused his oxygen supply to dwindle, and his lungs to deteriorate. She even made attempts to get him on the lung transplant list. 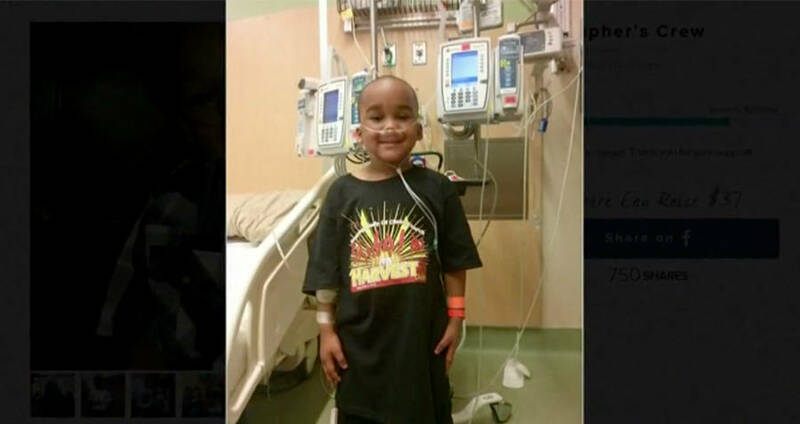 During his last hospital visit, last month, Kaylene brought Christopher to the Children’s Medical Center in Dallas, claiming that he had suffered a massive seizure. However, upon inspecting the boy, doctors realized he had not shown any signs of a seizure on the EKG, but that his whole body was “jerking,” a sign that he had been given something to induce a seizure. Furthermore, doctors realized that the boy was almost perfectly healthy and that there was no reason for him to be on a feeding tube or in a wheelchair. In short, his mother had been exaggerating his symptoms, and in this case, almost fatally inducing them. The doctors alerted Child Protective Services, who immediately removed Christopher and his two siblings from Kaylene’s care. Kaylene was also arrested and held on $150,000 bail. Christopher’s father, Ryan Crawford, claims that Kaylene’s arrest was a long time coming and that he had been trying to alert people to her lies for a while. According to investigators, Kaylene is suffering from Munchausen syndrome by proxy, a mental disorder which causes a person, in this case, a mother, to either feign or intentionally cause harm to their child, to receive attention or medical care. Munchausen expert Dr. Marc Feldman says that the syndrome, which he says falls firmly under child abuse, is likely more common than we think, and is vastly underreported. He claims there is a nine percent mortality rate among published reports, and that because of the few cases reported, it can be easy for perpetrators to get away with it. According to Crawford, Kaylene began creating fake illnesses almost immediately after Christopher’s birth, claiming that he wouldn’t drink his milk and that he had weak muscles, though she was repeatedly seen pouring out his milk, and doctors were never able to detect signs of underdeveloped musculature. From there, Crawford said, it spiraled, eventually to the point where Christopher almost succumbed to a blood infection, from a central line. When he was just five years old, Kaylene signed a Do Not Resuscitate order. Because Crawford and Kaylene are not married, Christopher was placed in foster care upon his mother’s arrest. Crawford does not yet have custody of his son but is currently petitioning the court. Next, read about the parents whose baby died after being forced to eat gluten-free. Then, read about the parents whose son died after they refused to take him to the hospital.